Pittwater - To Be Or Not To Be ? The bay beside Pittwater Park, Palm Beach. 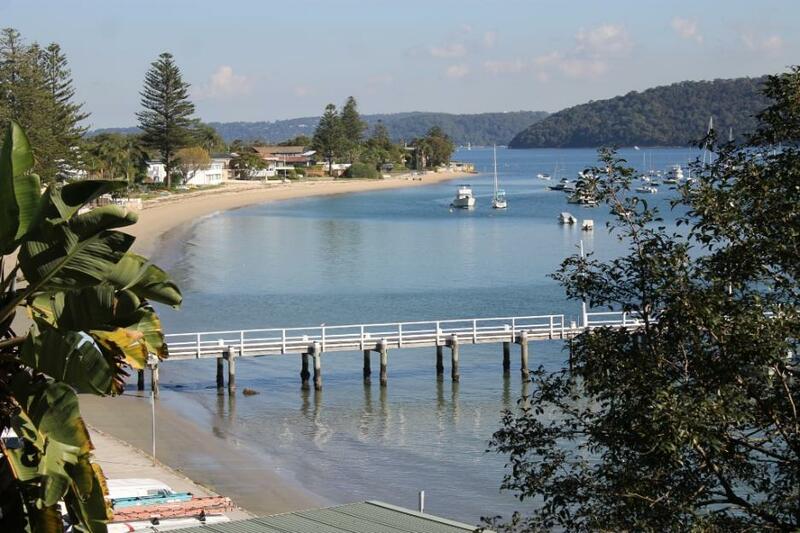 Pittwater – To Be or Not to Be? During the week a large crowd attended the Community Forum at Mona Vale to get a little clarity on current proposals that, should they be implemented, will change the landscape, seascape and social structure within Pittwater. 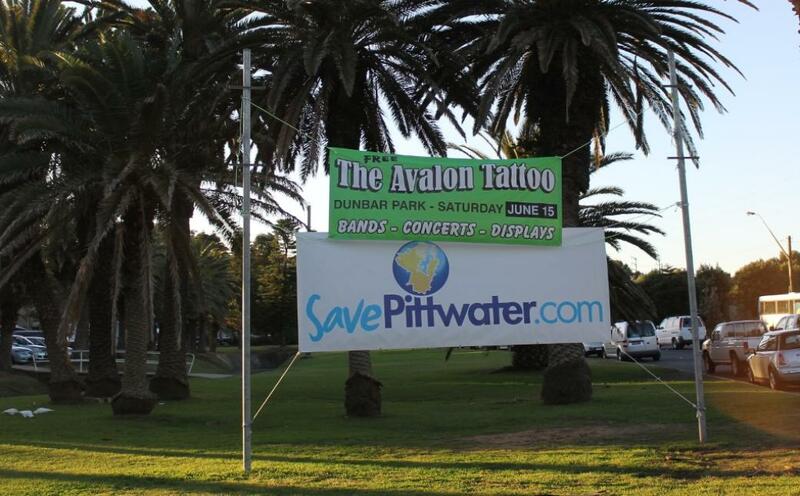 A new group ‘Save Pittwater’ has launched a website and begun raising awareness of what The White Paper and proposed Council Amalgamations may mean to Pittwater. People For Pittwater, comprised of many of the people who succeeded, along with our community, in ensuring Pittwater Council exists as well as The Friends of Currawong have been doing their utmost to galvanise all to add your voice to shaping your future. Here in the office we’ve gone through the 56 papers and documents of Supporting Information on the NSW Government’s website, along with the 20 Panel Reports listed so far, some of them well over a few scores of pages long, and managed to come out the other end without having destroyed one tree by printing them or polluting one stream with all that ink. Yes, it’s World Environment Day along with World’s Ocean Day this week!!! How are you going to dip your cap to Pittwater? Catch a wind in your sails, ride a wave on a beach, stroll among the getting tall again trees and see what tiny tiny flowers are growing among their roots or just dangle your legs off a wharf, pier, jetty, pontoon, sea wall or barge and salute all you see with sparkling eyes? Why are we here amongst all this beauty? What draws us all to be in this place? Could it be….all you see and …all you dwell amongst in every season? Could it be all these people who are so relaxed and open and sharing, who care about others even before they’ve met them? Not many ‘apart-ments’ here… just a sense of sacred place. Thousands of people celebrating the quality and depth and richness of their lives… not how much Pittwater's beauty may fetch in a market place. Pittwater's Finances Rated Sound - A NSW Treasury Corporation report on the financial sustainability of the state’s 152 councils has rated Pittwater as ‘sound’. The rating means that Pittwater is in the top 20% of NSW councils for long-term financial viability. The report defined financial sustainability as being the ability ‘to generate sufficient funds to provide the levels of service and infrastructure agreed with its community.’ It looked at each council’s financial results between 2009 and 2012 and their 10 year financial forecasts, focussing on key benchmarks such as operating performance, liquidity, the level of debt, capital expenditure and asset management. Mayor Jacqui Townsend said the report vindicated Pittwater’s approach to long-term strategic planning. This underlines we don’t need to merge with other Councils now, or in the future. The other much debated change is no community consultation on proposed developments, which may translate into finding the wide blue sky with expanses of green on every horizon and blue waters in between suddenly turned into a brick wall, literally. Green Blue Green or….brick, cement and steel…this will not be a fantastic sculpture as part of any of our annual Art Exhibitions. We may even lose our MP as, if Pittwater goes, where goes our representative? Where goes our voice? As it is speak now or forever hold your peace time, again, we must all speak. Have a look at what’s available to help you decide, join in the discussion, let your Council know what you want, ask questions on the Mayoral Blog, sign a petition, write a letter, make a submission, attend the Independent Local Government Review Panel Hearing at Dee Why on Tuesday. Residents attending the meeting heard a presentation by the Council’s Director of Planning Steve Evans on the changes to NSW planning law due to come into effect by the end of this year. If adopted by the government, the planning changes would mean automatic approval for 80% of developments without notifying neighbours. Residents at last night’s meeting passed two unanimous motions rejecting outright the move to amalgamate Manly, Pittwater and Warringah Councils and ‘any changes to planning laws to expedite development applications without detailed and extensive consultation with residents’. Pittwater Council is providing buses for residents wishing to attend. Book online www.pittwater.nsw.gov.au/bus or phone 9970 1157. Where you can Celebrate World Environment Day and World’s Ocean Day: EVERYWHERE IN PITTWATER!! Report by A J Guesdon, 2013.